Pinkies up! 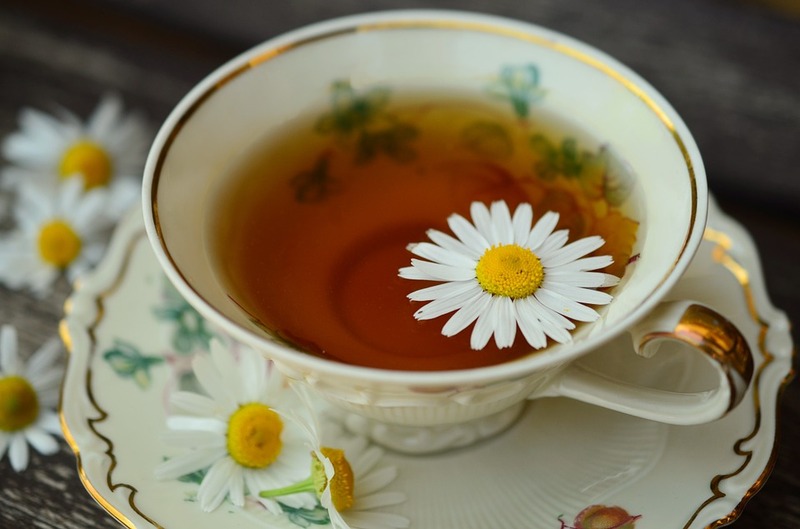 Fete your mother, aunt, or another special woman in your life at our Mother’s Day Tea. Enjoy sandwiches, scones, tea, and champagne served by costumed docents. If you would like to sit with someone who has ordered their tickets separately, please email us at rancho@rancholoscerritos.org to let us know.